Originally published on July 25, 2011. 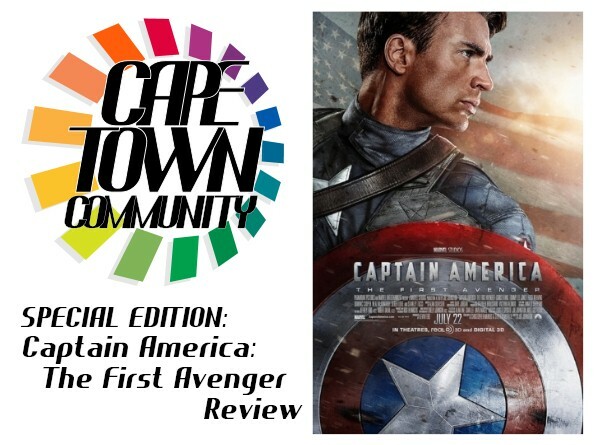 In this Special Edition episode, Don and Jerry review Captain America: The First Avenger. It has costumes! It has action! It has romance! It has a sneak-preview of next summer’s Avengers film! But does the film have the Cape Town Community seal of approval? Listen for yourselves True Believers!